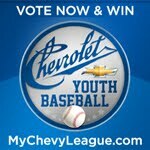 Just a quick reminder: Vote for your favorite local youth baseball league today by visiting MyChevyLeague.com. The winning league will receive a Ryan Zimmerman baseball clinic. Choose your league and click VOTE. 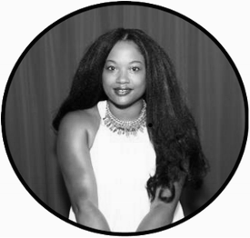 Enter your contact information and submit. Check back and vote daily to help your league win. I have won tickets to the game twice, so your odds are good. Just keep supporting your league. It's a great initiative and wonderful prize. Remember, you can VOTE daily and enter to win tickets WEEKLY.